This tech news roundup features: GitHub repositories reach 100 million, Oracle launches new High-Performance Compute instances with Intel and Mellanox, and Google announces AI Hub and Kubeflow Pipelines. 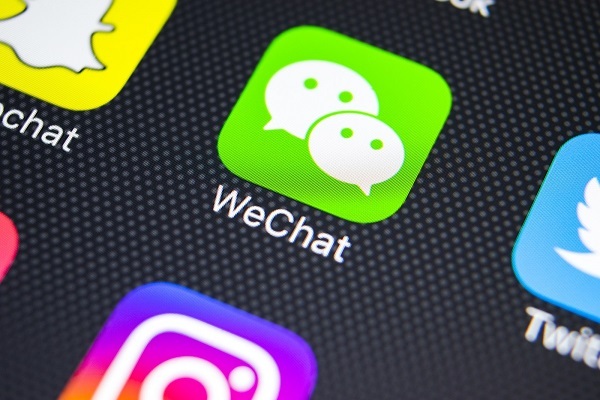 Developer collaboration and source code management platform GitHub recently announced that the number of deposits created by the users had reached a new high of 100 million. While founded in 2008, GitHub had 33,000 repositories. Also, nearly one in three get created within the past year. Repositories, or repos, are of significant help to engineers and developers from all the sectors in coordinating open source or collaborating the programming projects. According to the Octoverse Report, released recently, Microsoft’s Azure Docs, Facebook’s PyTorch, and MIT’s Godot game engine are the fastest growing open-source projects on GitHub. The tech giant Microsoft acquired the GitHub in June 2018 for $7.5 billion, and the deal was closed officially late last month. 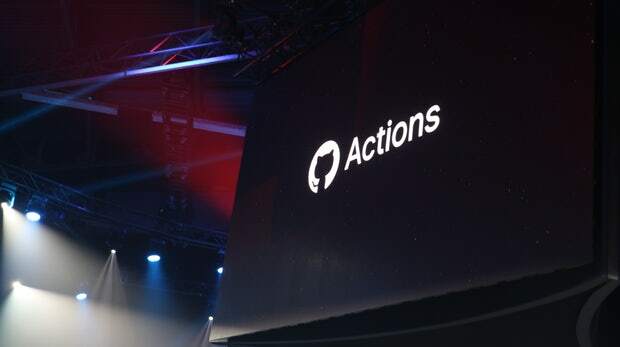 In October 2018, GitHub introduced Actions, a new way for automating workflows and building, sharing, and executing the code inside the GitHub containers. The repository platform is strengthening its machine learning solutions to enable the swapping of code between the popular programming languages like Java Python and more. It is also rolling out a group of experimental projects for finding ways of improving developers’ lives. Rishabh Software pioneers in offering custom application development services to clients. Right from modification of existing enterprise application, building new enterprise apps to integrating them within the enterprise – we do it all. 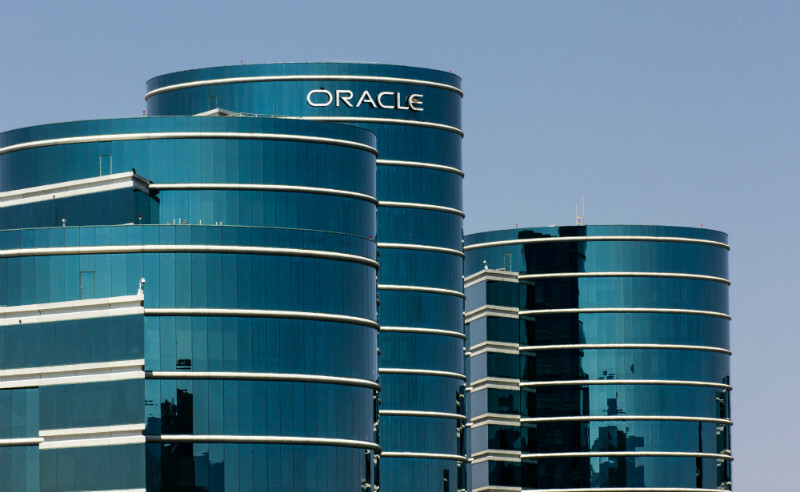 The Redwood Shores company, Oracle recently revealed some significant enhancements to its bare metal compute service for enterprises, OCI (Oracle Cloud Infrastructure). The new OCI Generation 2 instances are tailor-made for “performance-sensitive” HPC (high performance compute) workloads like engineering simulations and machine learning. The instances get powered by the Xeon processor lineup from Intel and Mellanox’s network interface controllers. Clustered under Oracle’s new network offering it makes low-latency, high-bandwidth RDMA (Remote Direct Memory Access) networks available to customers. This new clustered network setup will enable customers to run workloads like car crash simulations, DNA sequencing, oil reservoir explorations and more in the cloud itself. You can also use them in training artificial intelligence (AI) models that run on processors, graphics cards, or a combination of silicon. The new offering will provide large organizations with an end-to-end HPC workload solution. It will enable enterprises to leverage the benefits of modern cloud computing at a cost that makes more sense for their business. Rishabh Software’s cloud experts understand that cloud computing is nothing more than a new delivery model but one that provides high ROI for customers that use it. Not only does the TCO (total cost of ownership) get reduced, but it enables powerful features like multi-tenancy, continuous integration of feedback and ubiquitous access that provide real value for the end-user. Google Cloud recently announced the launch of their two new tools – AI Hub and Kubeflow pipelines. They are designed to help the data scientists create workable models across the organization. The Kubeflow pipelines are an extension of Kubeflow, the open-source framework built on Kubernetes for machine learning. Pipelines are the building blocks that individuals in the machine learning ecosystem string together for creating and managing machine learning workflows. Kubeflow Pipelines offer users a new way to experiment with various pipeline variants. It helps them to identify the ones producing the best outcomes in a reproducible and reliable environment. On the other hand, the AI Hub will be available in Alpha with some primary Google components and tools for sharing internal resources. It will enable the Google Cloud to keep expanding its capabilities and offerings over time.